The growing millennial population and increasing popularity of imported wine has been influencing the wine industry for the past few years, and that trend is continuing to grow. Higher end wine drinkers are dining out more often and surveys show that they are spending 24 percent more on wine when they do. 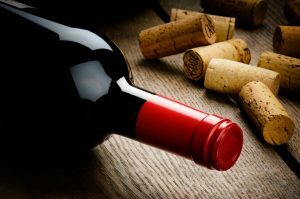 The survey also showed that the number one factor a consumer considers when ordering wine with dinner is the wine being available by the glass. The fastest growing wine categories are now Prosecco, red blends from California, New Zealand Sauvignon Blanc and French Rose according to the latest Nielsen reports. Consumers spent 4.4 percent more on wine stores in 2016.